Thank you for taking the time to visit Mindblue. 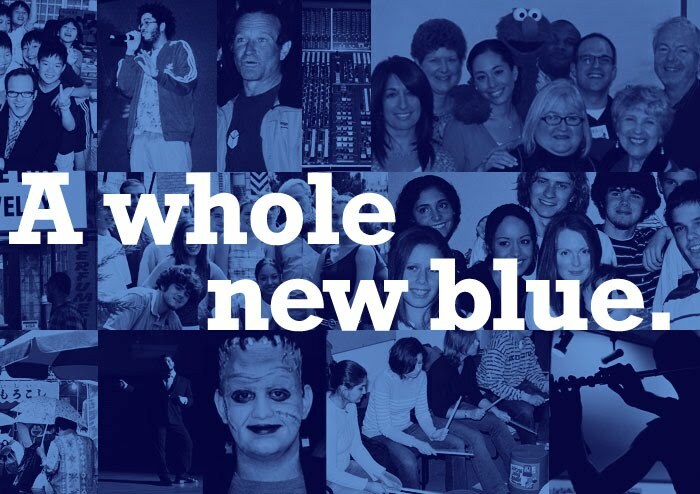 If you’re new to the site you can get as sense of how we “make curriculum pop” by browsing the news section of the site or by joining and exploring the Mindblue sponsored Making Curriculum Pop Ning that counts over 7,000 educators from all over the globe as members. If your school is looking for some high energy, research-based professional development please visit to our consulting page. On the flipside, if you want to energize your classroom with some differentiated learning experience organizers (LEOs©) our store is not to be missed. We have a wide range of popular LEOs© (including some freebies) that take an interdisciplinary approach to core content by merging pop culture with educational “better” practices. We hope you spend some time at this site and join our community of educators dedicated to making curriculum pop.